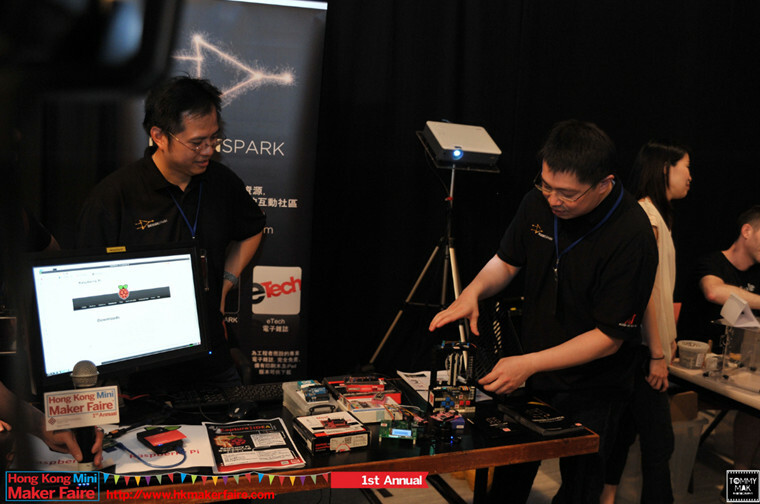 Thanks to Hong Kong Polytechnic University, School of Design and Jockey Club Design Institute for Social Innovation (J.C.DISI) , RS Components, TriRobot, Seeed Studio and Cyber Robotics Technology Limited, we had our great show on October 18-19, 2014. Without the help of so many groups and people, none of this would have been possible. 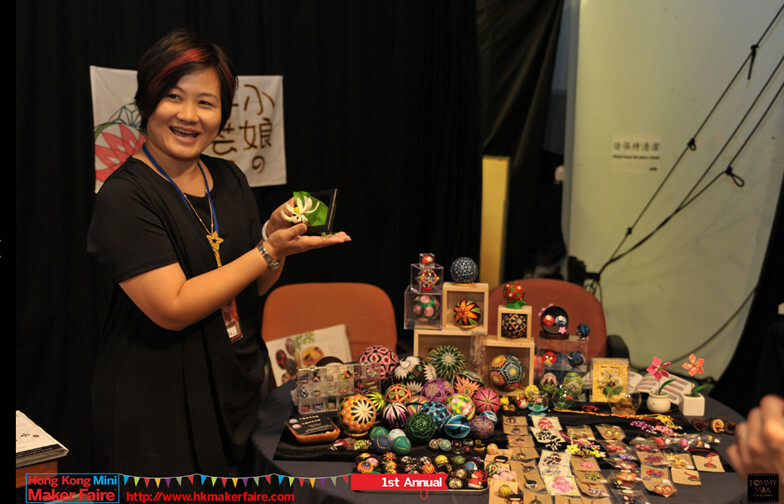 There were over 70 makers and their creations are one of a kind not only in Hong Kong but in the world. We thank all makers participating the event and we believe visitors are enjoying to see your project and service. We believe creativity is within everyone of us. If you want to be a maker, “don’t wait for a prefect day to start, make today the starting day”. You can always get information and ask questions in our facebook page. We will upload photos and videos soon. 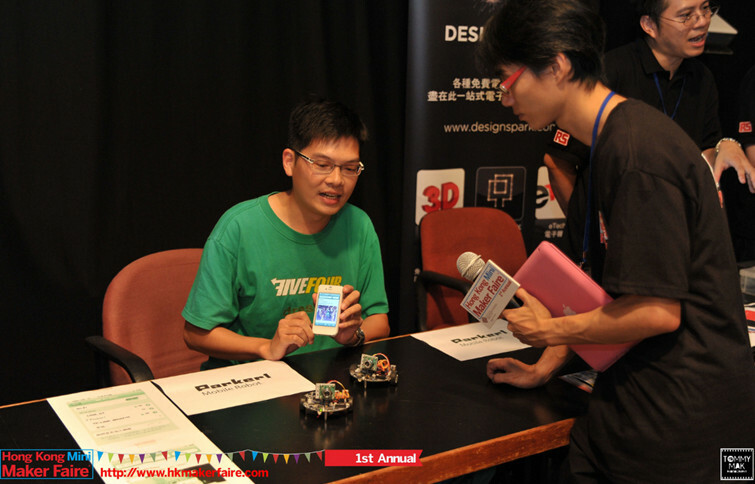 Comments Off on Free ticket for Hong Kong Mini Maker Faire 2014! 18 workshops are ready for your participation! 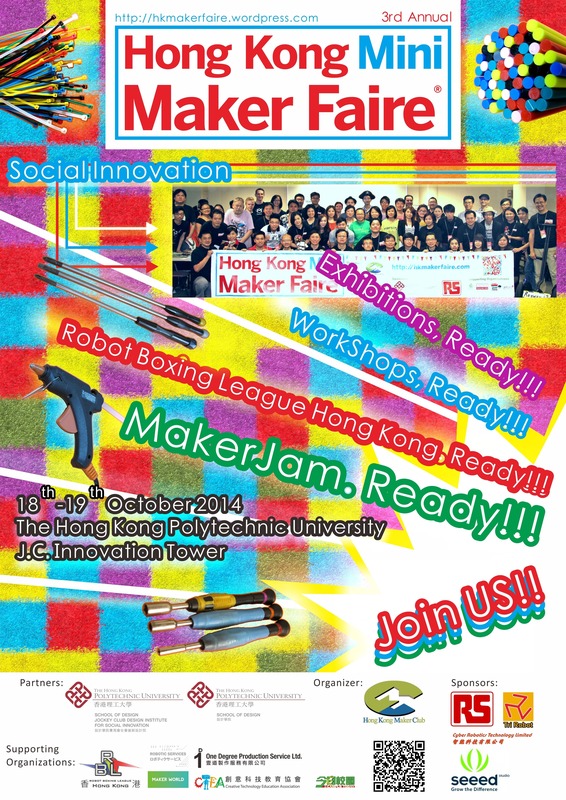 Posted on September 11, 2014 by robotbuilderhk | Comments Off on 18 workshops are ready for your participation! Comments Off on 18 workshops are ready for your participation! 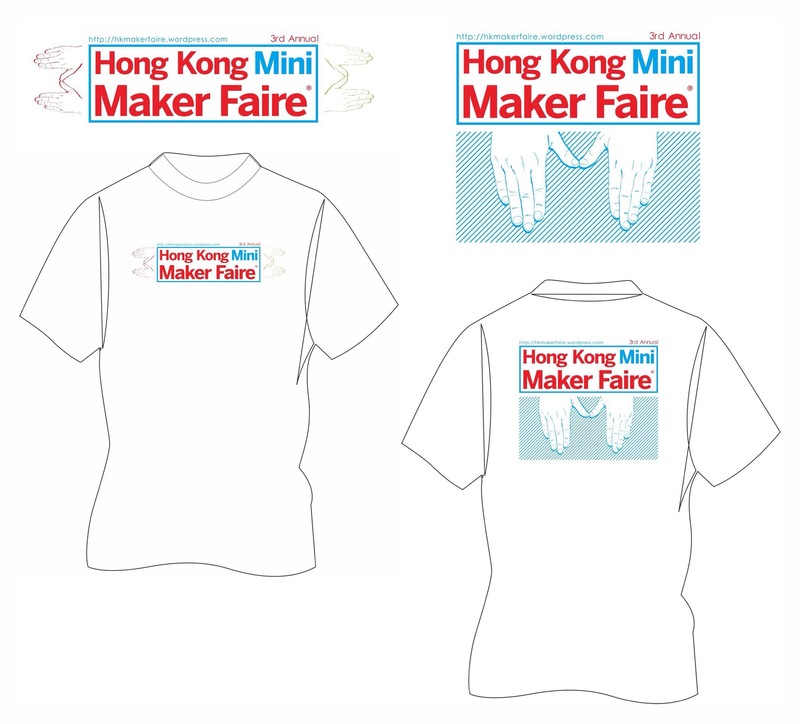 Hong Kong Mini Maker Faire 2014 – Call for makers! 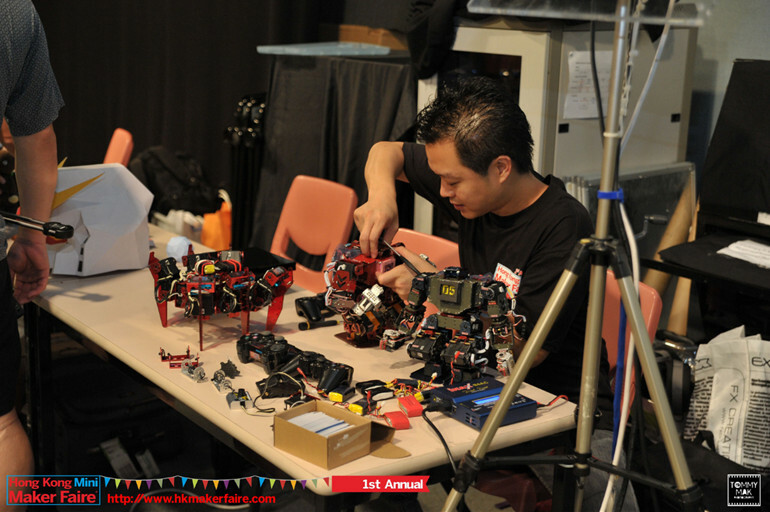 Posted on June 30, 2014 by robotbuilderhk | Comments Off on Hong Kong Mini Maker Faire 2014 – Call for makers! 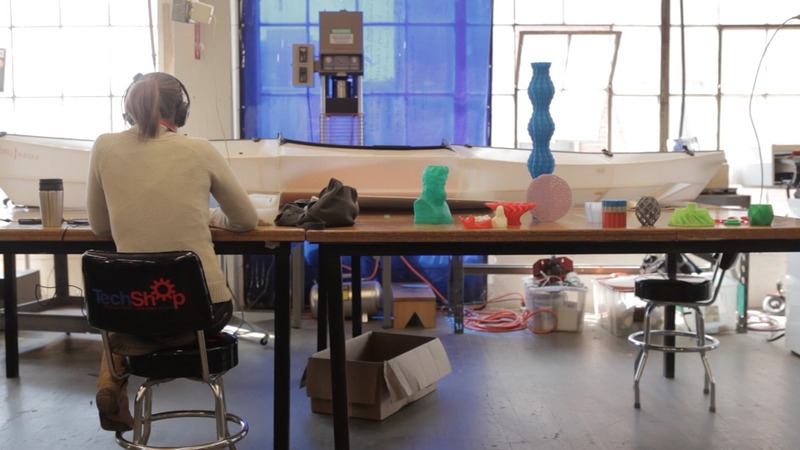 The movement of Maker Faire is now spreading all around the world. More than 100 Maker Faires in different kind of scales have been organized. 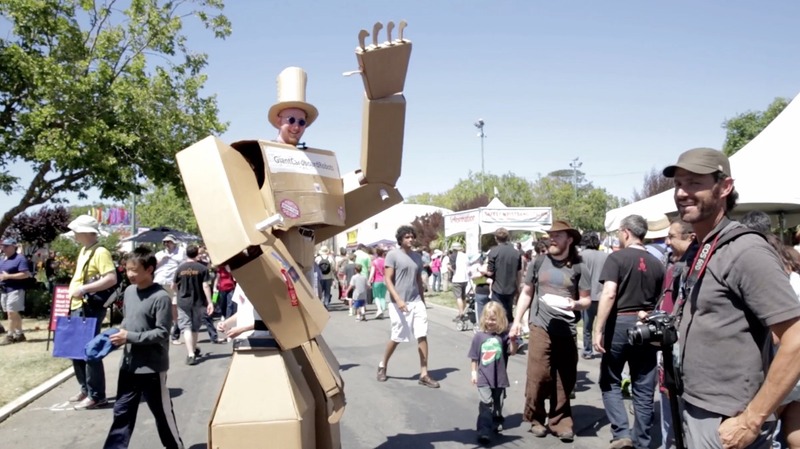 In US, the Maker Faire Bay Area 2014 has been held in 17-18 May 2014. 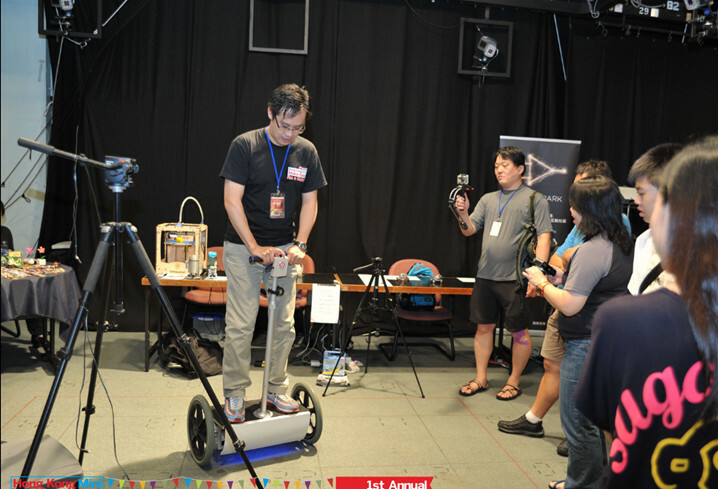 Even White House hosted its first Maker Faire on 18 June 2014. 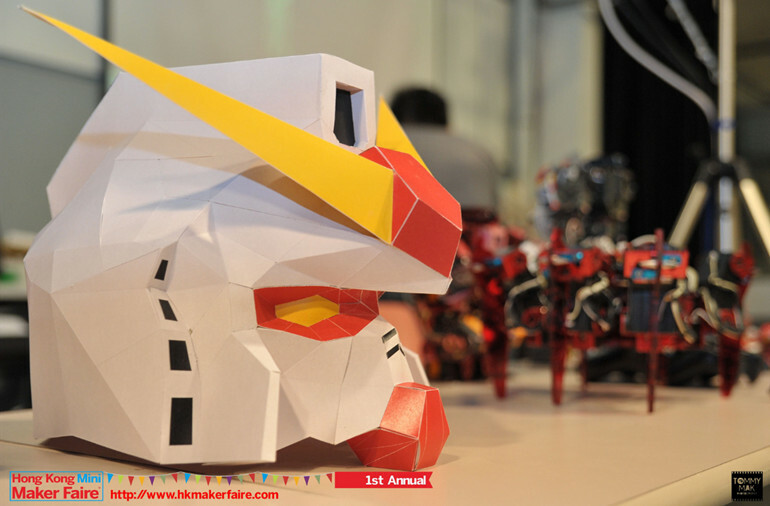 In Asia, ShenZhen Maker Faire has been held on 6-7 April 2014 while Taiwan Maker Faire on 24-25 May 2014. Maker Faire Seoul and Maker Faire Japan have been organized in 1-2 Jun 2013 and 3-4 Nov 2013. 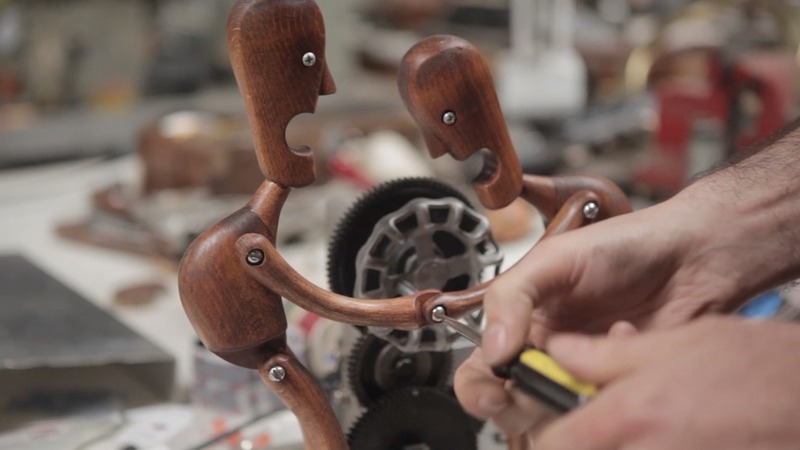 Makers from the entire world showed their great works and share their ideas. 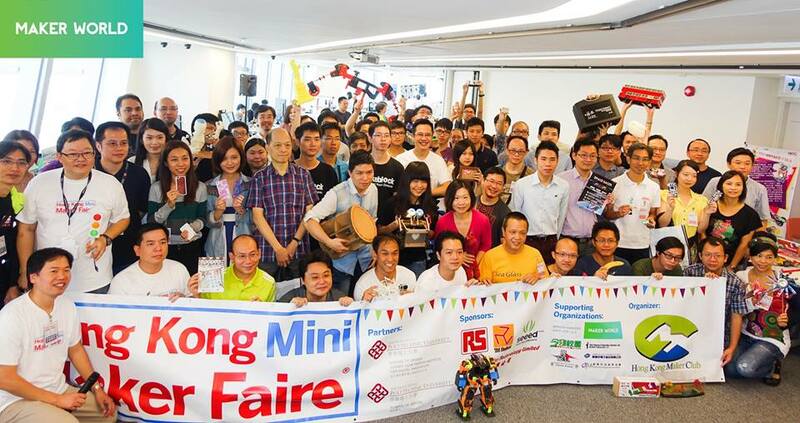 Last two years, we have great success for 1st and 2nd Hong Kong Mini Maker Faire. This year, we have confidence that there are great variety types of local and foreign makers joining our wonderful event. 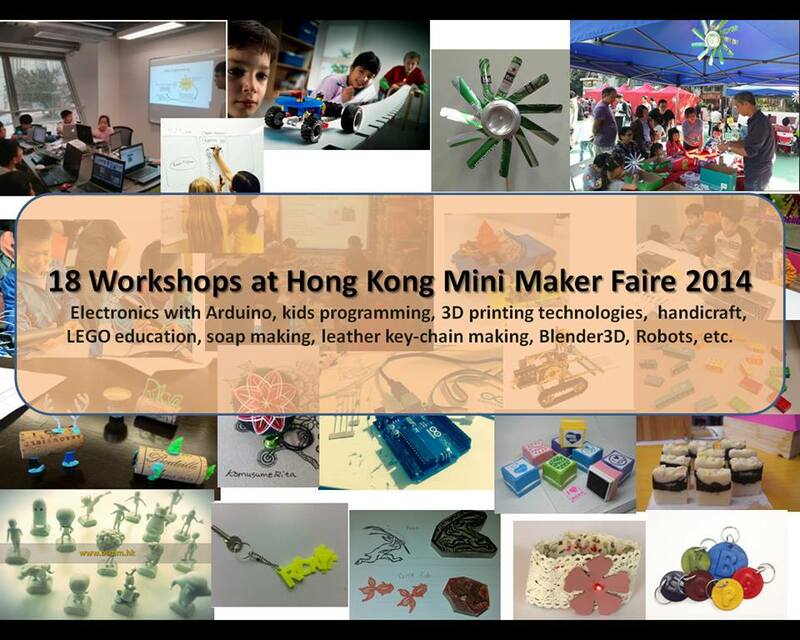 Our third annual Hong Kong Mini Maker Faire will be held on 18 October 2014(Saturday) to 19 October 2014(Sunday) at Hong Kong Polytechnic University. 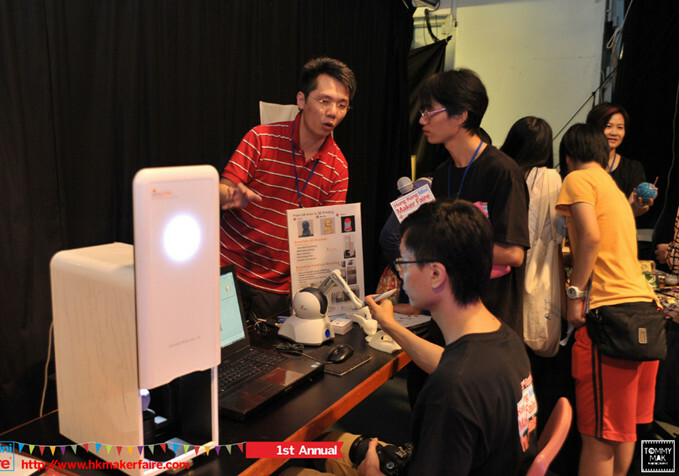 In 2012, we held our first Hong Kong Mini Maker Faire, In 2013 we’re expanding to a larger space to accommodate more than 50 exhibitors, 5 presentations,5 workshops and more than 1000 attendees. This year, we will collaborate with Hong Kong Polytechnic University in Social Innovation Festival (www.10dayfest.hk). We surely believe the scale and programme of the maker faire will be definitely amazing. To recall the memories of past wonderful make faire, you may refer to the photos and videos at www.hkmakerfaire.com and www.facebook.com/HongKongMiniMakerFaire. Let’s make something and show it the world! Maker’s Booths: Free for application, once we select your project, HKD$300 is required for administration costs. 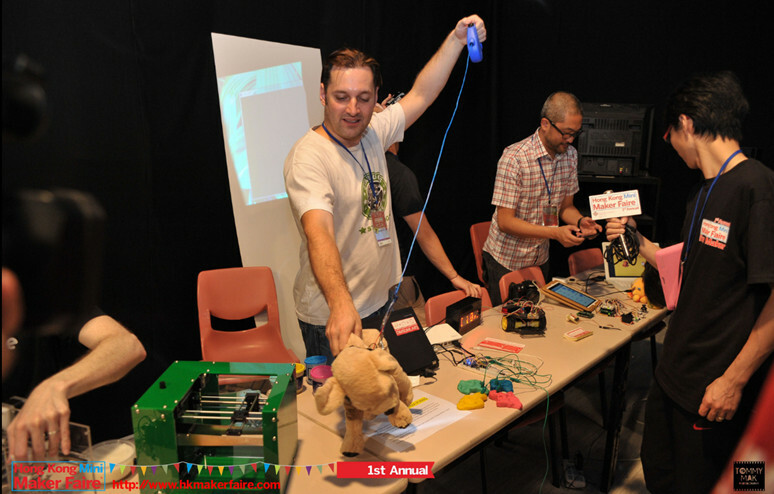 Comments Off on Hong Kong Mini Maker Faire 2014 – Call for makers! Keith is a DIY robot maker especially in humanoid robots. He designed his own robot kits such as Robot TK05 Gemini & Spider Robot SF01L. He always has enthusiasm to ask any question related to robot development. 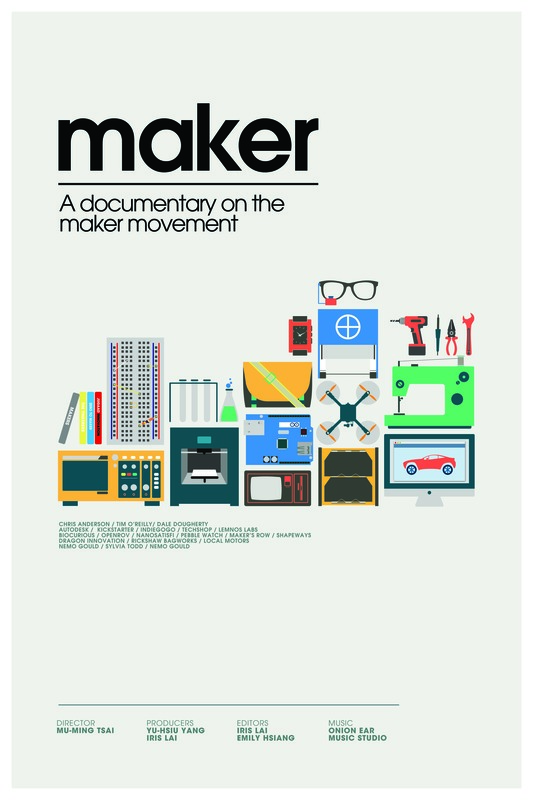 He is also the distributor for well-know maker’s book and magazine: Make Magazine, Robocon, Make : Projects–Raspberry Pi , Make : Projects–Arduino. 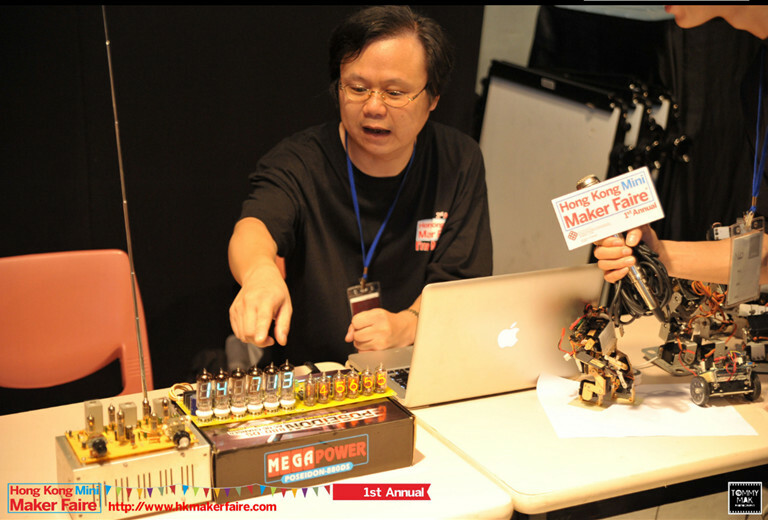 Keith is also one of the organizers of 1st Hong Kong Maker Faire. Mike has been working in I.T. industry for many years. In 2005, when he though robot will become future technologies, He started playing robot. Initially, He played Lego Mindstorm, it is a educational kits for robot development. Later, he found it is quite difficult to extend the functions of the Lego RCX. He started to study microcontroller with BASIC Stamp. Programming in BASIC Stamp is BAISC, it is easy to catch up. But it is quite expensive. Then He moved to Atmel AVR, it needs advance programming skill in C with WinAVR. Currently he builds robots with Arduino, which have same functions as that in AVR but have huge resources in robotic development. The programming in Arduino is also very easy to master. As he has gained much knowledge from open source communities, he thinks sharing is very important in promoting the robotic technologies. He setup some website to share what he has done. Mike is also one of the organizers of 1st Hong Kong Maker Faire. Andy thinks robotics is an integration of different technologies. And he is still learning them. His first robot was built in 1998. 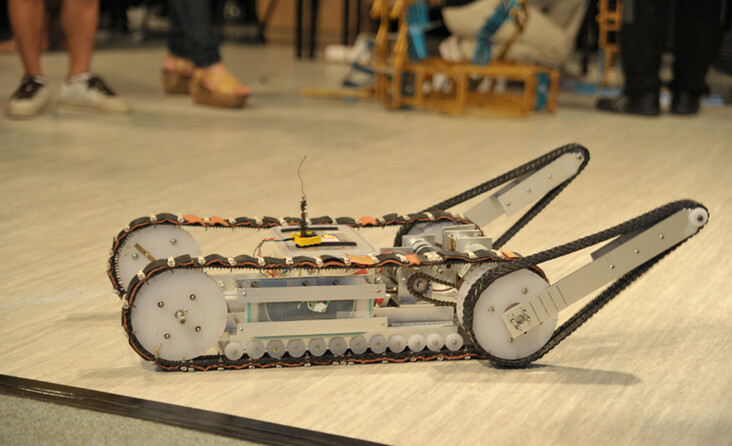 It was for his second year project in UBC – fire fighting robot. Then, he started building robots for fighting (Botbash.com, Arizona), maze robot (Seattle Robotics), automation, bipedal robots (Japan). His full-time job is R&D for different companies. From Laser Ethernet, wireless stuff, smart antenna, FPGA, parallel processing, imaging processing to Big LED screen. Now, he is entering 3D drawing and makes it into real object. Andy is also one of the organizers of 1st Hong Kong Maker Faire. BeyondZ Company Limited develop a 3D case converts an iPad screen to a 3D view without wearing glasses. This 3D case converts an iPad screen to a 3D view without wearing glasses. Victor has 30 years experienced IT veteran in Hong Kong. He is interested in system software development and hacking, also an expert in micro-controller programming. Recently added interest to vintage electronics making tube FM radios, Nixie and VFD clocks. 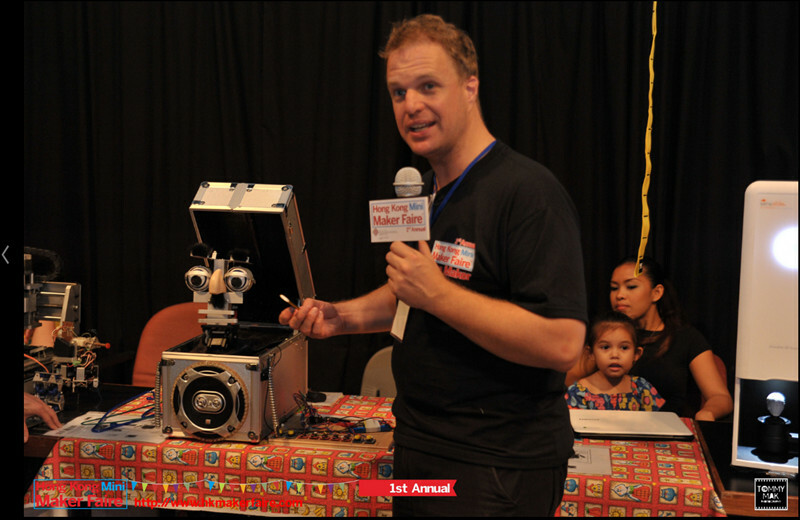 Arnold is a robot enthusiasm and believes robot is a part of his life and he developed DIY humanoid robots and DIY Segway. 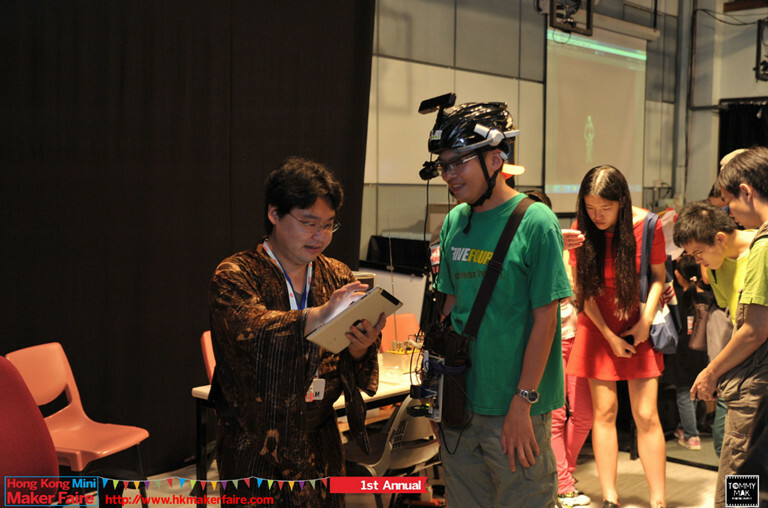 He showed his first Segway prototype in the 1st Hong Kong Mini Maker Faire. Currently, He is now able to ship production version. Arnold thinks the greatest satisfaction comes more from the process of building the robot rather than the end product. You start with an abstract concept, and then you design and build the circuitry, joints and body parts. After countless trials and errors, and solving one problem after another, you finally succeed. That is a very satisfying experience. 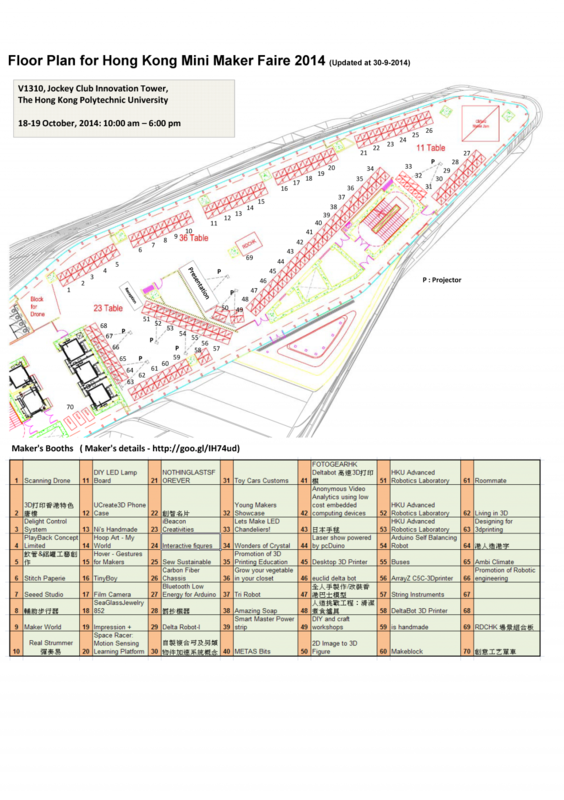 Arnold is also one of the organizers of 1st Hong Kong Maker Faire. Robert Lam aka Unclebob is a robot enthusiast . He has built large size robots to perform KungFu and martial art competition in Korea. 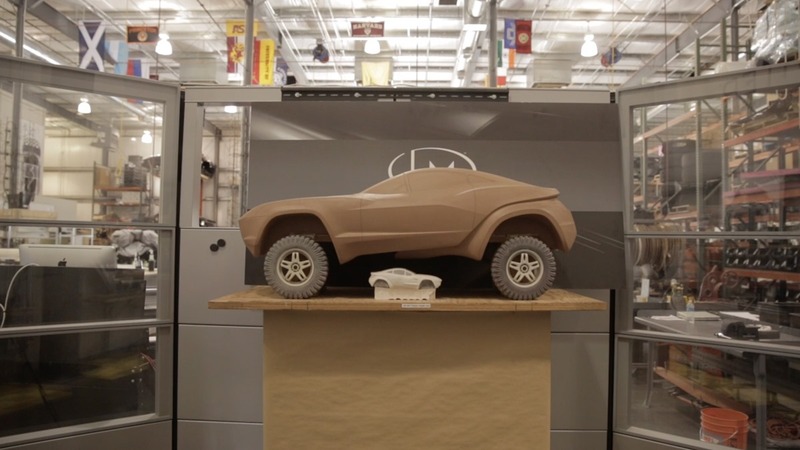 Unclebob is working on his latest robot with parts manufactured by a 3D printer. The final version of this robot will participate in the 2013 October International Robot Contest in Korea. Hopefully you will get a glimpse of this robot in the Hong Kong Makerfaire. 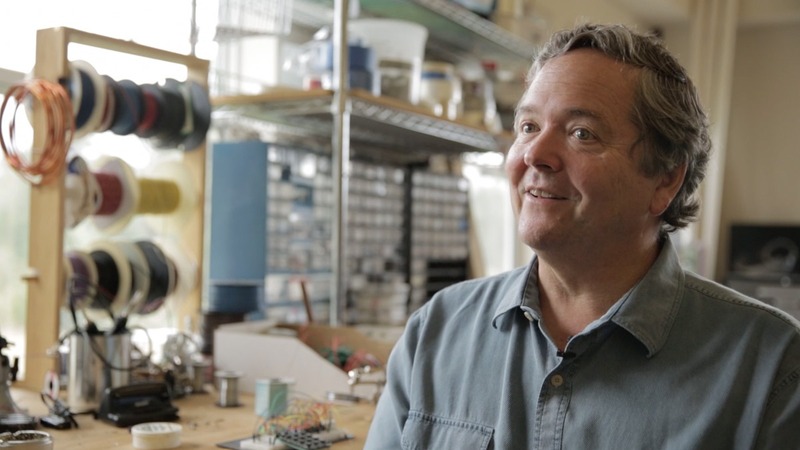 Brian is a DIY maker and has knowledge about AVR programming, Matlab and 3D printing projects. Currently, he is focusing in using 3D printers for making various projects. He showed his 3D printed robot hand which can use Arduino to control the motion by putting on the gloves and controlling the finger motion. Andy is a performer. He developed Freddie, the robot was designed to be used as a comedy addition to the Andy Comic magic show. He pops out of the box a few times during the shows and joins in with the routine. Freddie was originally design made using the OOPIC pcb (later Arduino). He uses two OOPIC boards to operate. One board is solely used for the mouth and the other for every other function. A DTMF decoder is used to decode tones from an IPOD which tell the OOPIC what to do. The other channel of the IPOD is the audio of the Freddie which is why the sound and actions can be perfectly synced up. There are lots of free design tools available in DesignSpark’s Spark store, which are very useful for the DIY Makers, including DesignSpark PCB, a fully featured, free of charge PCB Design tool, Thousands of Free 3D models, eTech digital and tablet edition electronics magazine, etc. It demonstrated Raspberry Pi , a single-board computer developed in by the Raspberry Pi Foundation with the intention of stimulating the teaching of basic computer science in schools at our booth. 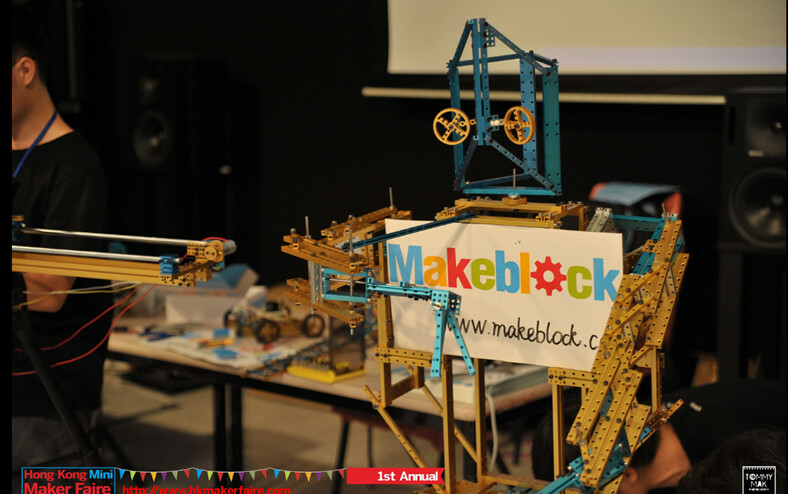 Makeblock is the next generation of construction platforms. 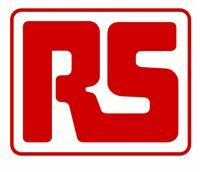 Smart designed, easy to use, with strong parts mostly made of hardened aluminum enables you to build easily every kind of robots, 3D-printers, artwork or whatever you want. Open to other electronic and mechanic platforms you can attach different kind of Arduino boards, sensors, motors, drivers, industrial standard parts and even Lego. Use Makeblock and turn your idea into success. 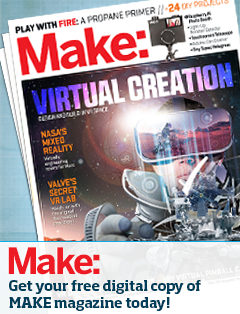 Makeblock has successfully completed crowd funding from Kickstarter with US$185,576. HackJam is the Hong Kong’s first hackerspace community for hackers, artists, techies and the generally curious who share ideas and collaborate to “hack” things with various projects from: Novel dog leash, LED Ticker, Brain machine, Making kit, Roundbot, 8×8 game of Life, Visual Info Globe, Play dough Mario Borthers, Giant Etch-a-Sketch, etc. 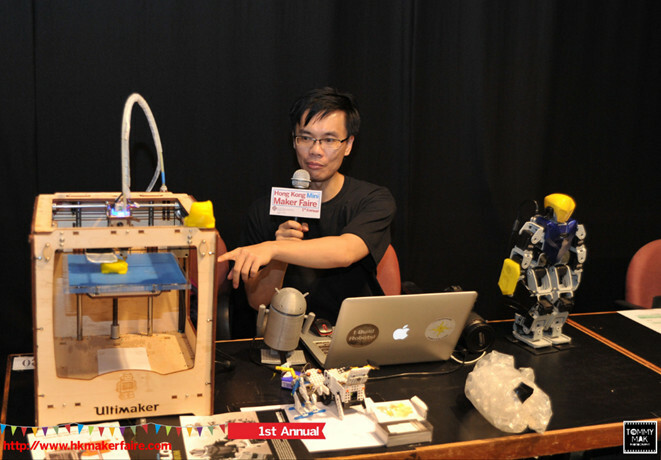 The makers, hackers will meet weekly on Tuesdays hackerspace DimSumLabs in Sheung Wan. Sam developed Parker1 which is a low-cost WiFi / 4G mobile robot with vision ability. It runs with two popular open source software, Arduino compatible code for easy robot programming, and OpenWrt router OS for a variety of connectivity over WiFi, 4G etc. Parker1 is controlled by just with a browser device on hand. Parker1 is preloaded with a basic, in full-function codes. And the source codes would be open on internet, hopefully turns into a community-based support system. William developed an artwork exploring the relation of user and its avatar inside a typical motion capture scenario with Kinect. Since Microsoft releases Kinect for Xbox360, it has been a favored device to be hacked for motion data, however, it is one of very few hardware interface that require us, human, to move our whole body for a single command. 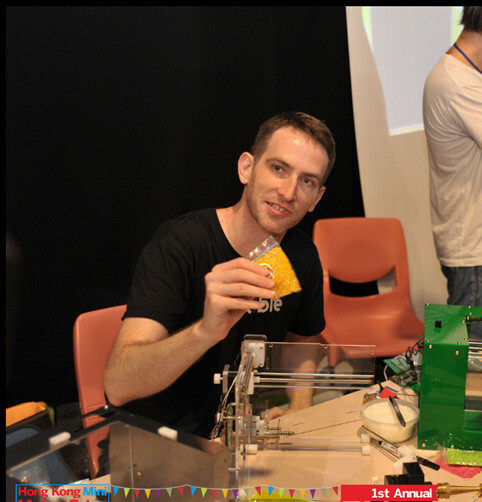 Jonathan Buford – MakiBox A6 : The world’s cheapest 3D printer! Jonathan developed 3D printer which is the first complete kit offered at a USD $300 price. It was designed from the ground up in Hong Kong and is being manufactured here as well. 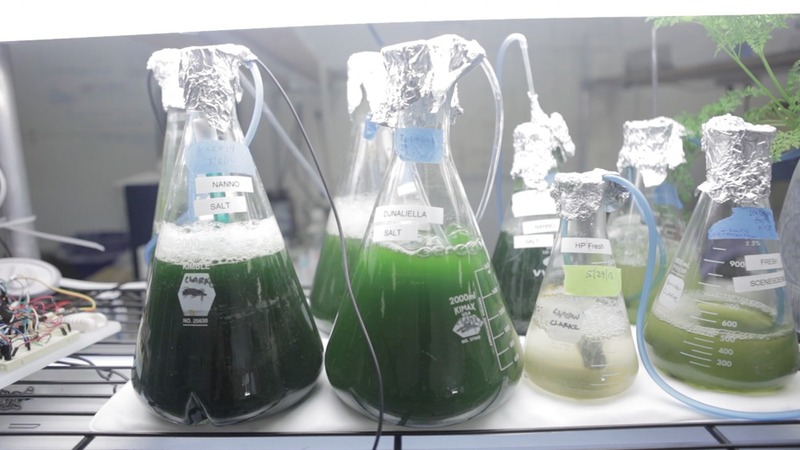 Aside from the low cost of the kit, the printing materials are also the cheapest on the market since it is using bulk plastic pellets and would handle recycled plastic that has been properly ground up and cleaned. Jadason Technology Ltd – From 3D scanning to 3D Printing..
Jadason Technology Ltd can provide a concept development solution for hardware configuration, application usage and solution implementation.